Throughout the world, vaping has become increasingly popular. 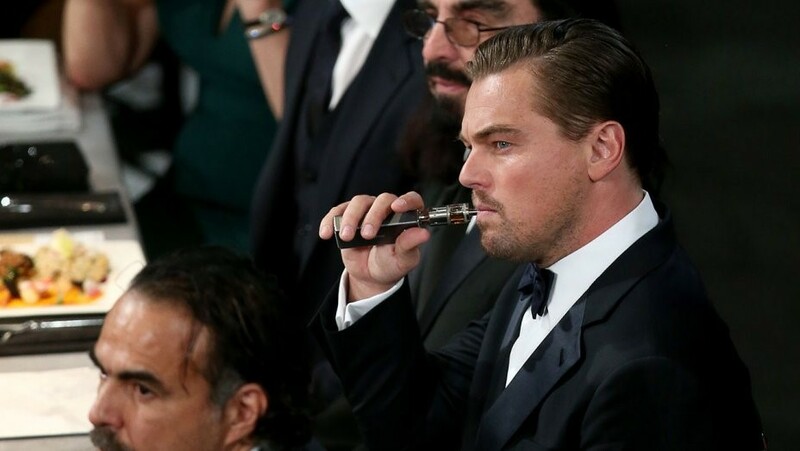 But did you know that there are many celebrities who vape? The first time I tried vaping, I was not ready for the painful coughing fit that followed. Having been a smoker for several years, I figured vaping would be like smoking exceptionally smooth candy. Turned out that I was very, very wrong. E-cigarettes have a very different method of inhalation compared to most tobacco smokers. Something that I vaguely recollected my friend warning me about before receiving an “I told you so”, moments later. If you vape and want to have the best possible experience, you need to know the best temperature for vaping. The ability to keep your vape at the perfect temperature is one thing that sets high-end vaporizers apart from cheap ones. The quality of your e-juice also plays a role in the taste and consistency you can expect with each puff. 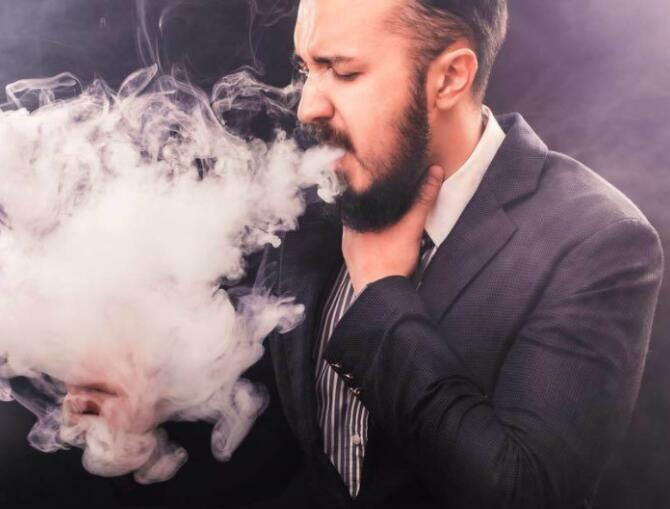 Overlooking the role temperature plays in your vaping experience can cause discomfort or decrease the flavor, and you want to avoid both of those mistakes. In simple terms, the perfect temperature is between 390 and 490 degrees Fahrenheit or 199 and 255 degrees Celsius. Once you are in that range, the key is finding what temperature is best for your taste. 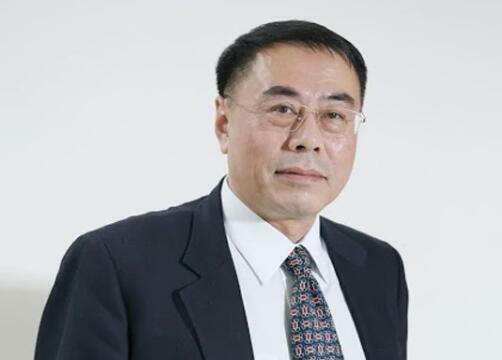 If the temperature is too high, you will get a rich flavor, but the vapor will be so hot that it might cause discomfort. Many people agree that 420 degrees Fahrenheit or 216 degrees Celsius is the sweet spot. You get as much flavor as possible without feeling the warmth of the vapor. If you want to add even more flavor, try a temperature between 425 and 450 degrees Fahrenheit or 218 and 232 degrees Celsius. At this range, you start to feel the warmth of the vapor with each puff you take. You can aim for a temperature between 450 and 490 degrees Fahrenheit or 232 and 254 degrees Celsius if you want a strong flavor and a lot of vapor, and the heat will be noticeable at this point. In fact, you might even find that the flavor is overpowering if you go any higher than 475 degrees Fahrenheit or 246 degrees Celsius. 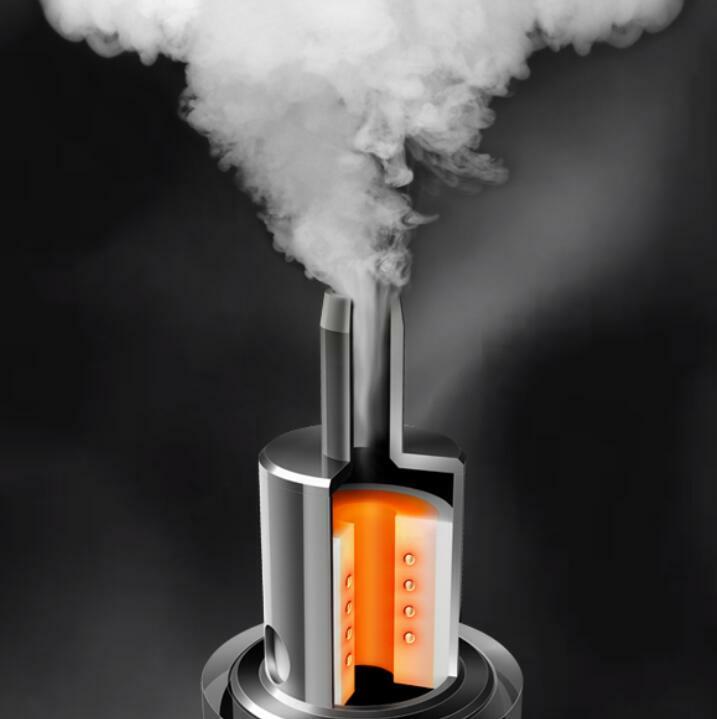 Most people say the vapor is too hot if they vape at temperatures above 490 degrees Fahrenheit or 254 degrees Celsius. If you are comfortable vaping at 470 degrees Fahrenheit or 243 degrees Celsius and would like to push the limit, you might enjoy going a little higher. You might also ask yourself, "What wattage should I vape at?" If you are not sure where to begin for the best possible results, aim for a voltage of 3.7. Are ceramic coils safe for vaping? With so much hype and controversy about vaping, it is useful to go back and examine how long vapes have been around. 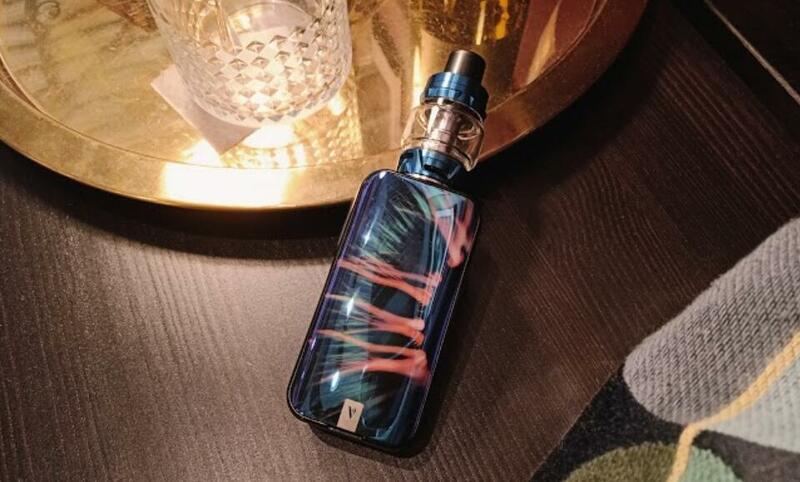 While you may think that vaping is extremely new, people around the world have been experimenting with vaping and e-cigarettes for several decades now. To answer that question who invented vaping, we have to go travel throughout several decades of history and meet several individuals who were passionately looking for an alternative to old-fashioned smoking. How Much Nicotine Is In Vape e-Juice? One of the most pressing questions that people new to the vaping scene want answered is how much nicotine they can expect to get from their e-juice and if this will provide a workable replacement to smoking. It turns out that the answer to the first part of the question is complex enough to require an in-depth exposition. The answer to the second part of the question is generally in the affirmative: An increasing number of studies are showing that vaping is indeed a workable replacement for cigarettes. And most experts agree that the health benefits of switching from smoking to vaping are both immediate and considerable.